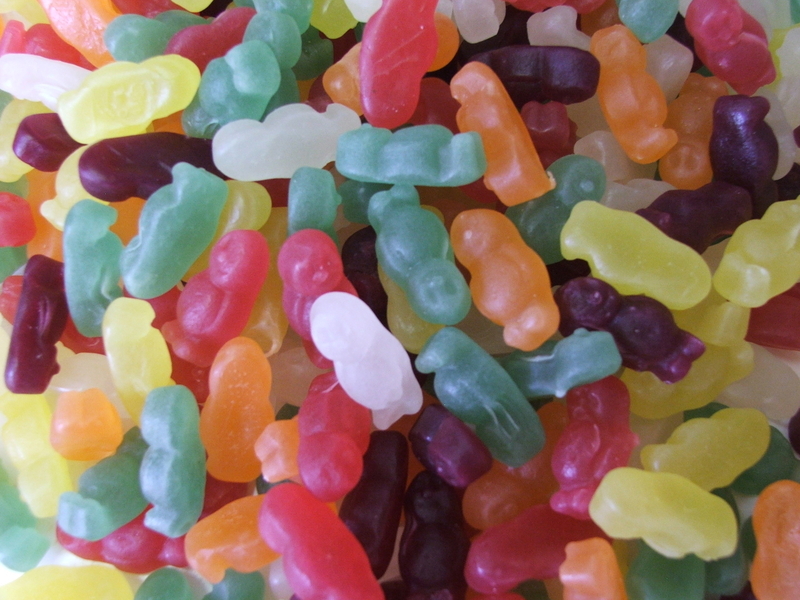 Aiden Smith, a 6-year-old from Walsall, UK, is being praised as a hero after his quick thinking (and a few gummy candies!) saved his grandfather’s life. Brian Clark, 73, hadn’t been able to see his grandson for some time as a result of health problems. In fact, it was the first time the young boy had visited in weeks. That day (July 21), while the two were spending time together, the older man suddenly collapsed and fell unconscious. For most kids, this would be a pretty terrifying experience, but it turns out that Aiden isn’t most kids. 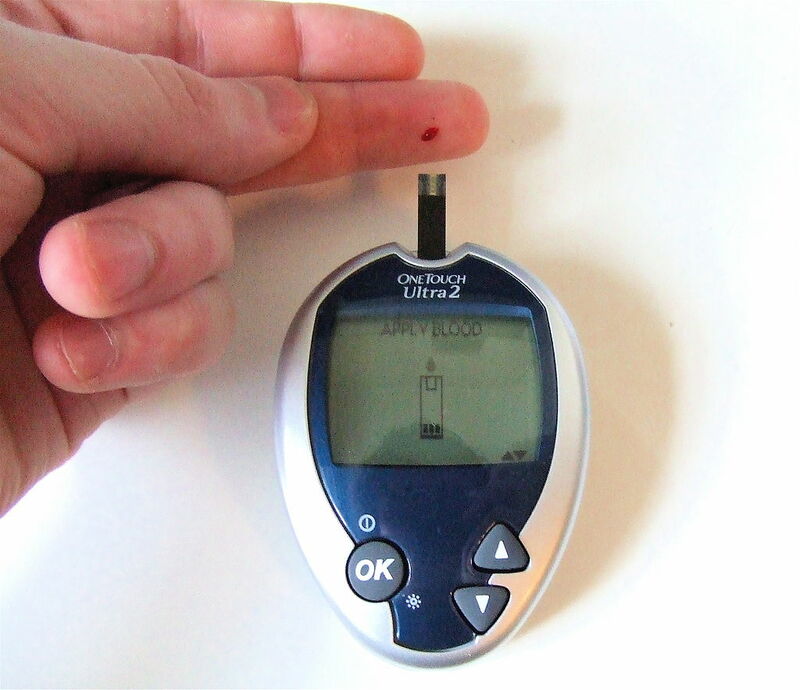 The 6-year-old knew his great-grandfather was a diabetic and immediately rushed to find his blood sugar testing kit. 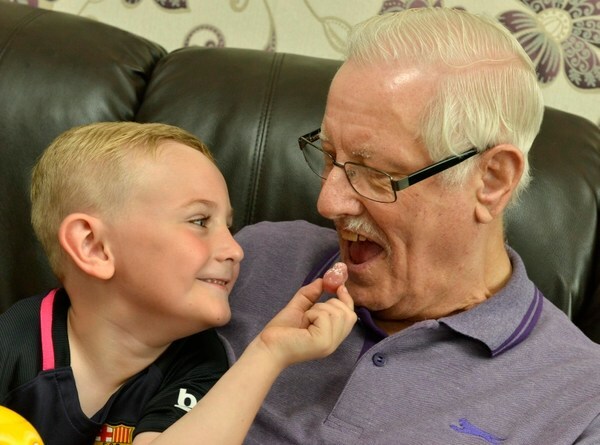 “Everyone in the family has been used to seeing grandad inject his insulin, and we’ve always and watched it and all know about it,” Aiden’s mother, Hayley Farren, explained. Aiden used the testing kit to prick his grandfather’s finger and check a drop of his blood. The results indicated Brian’s levels were dangerously low. According to the University of Colorado Denver, low blood sugar levels occur when the body doesn’t have enough sugar to burn for energy. This is sometimes called an ‘insulin reaction’. When someone has an insulin reaction, they can experience a range of symptoms, including hunger and shakiness to loss of consciousness and convulsions. 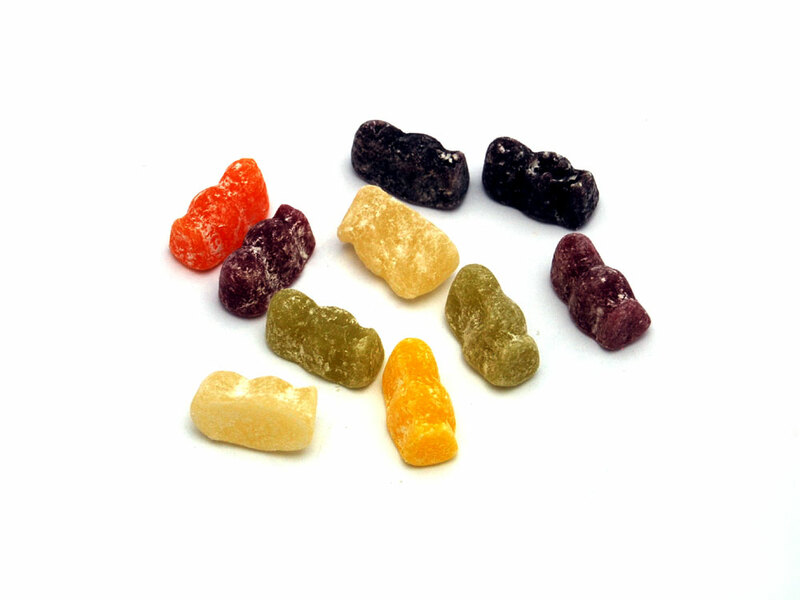 Realizing that Brian needed help, Aiden rushed to his bedside drawer to grab a bag of Jelly Babies he knew the older man had stashed. An untreated insulin attack can be very dangerous, resulting in seizures, loss of consciousness, or death, Healthline explains. If Aiden hadn’t had the reasoning to know what was going on, who knows what would have happened to Brian? 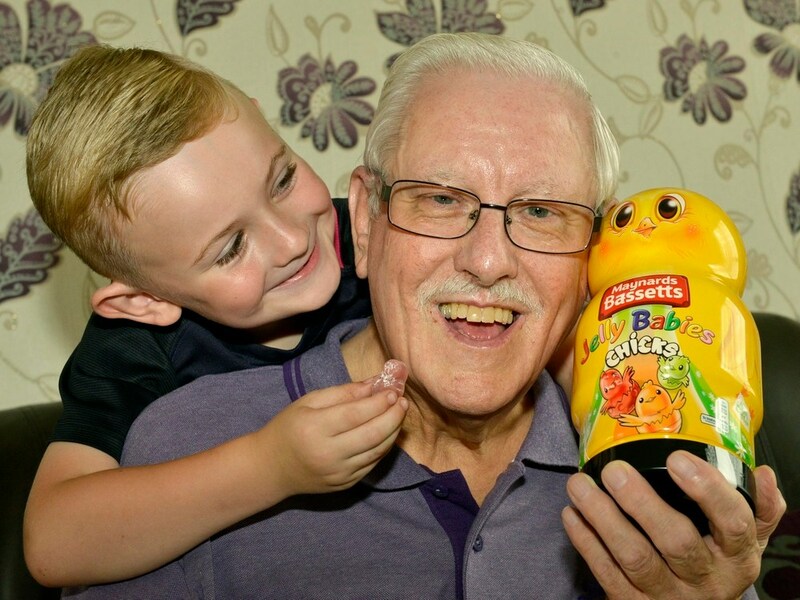 In an interview with Express and Star, his mother said: “We know Aiden has seen it but we never expected he would be able to go through this whole process to help his great-granddad.” She also notes that Aiden doesn’t even like Jelly Babies himself, but he knew that his grandfather needed them. “He has the brain of a sponge,” she added. “He soaks everything in and when needed he can use what he has learned. He told my mum the other day he’d like to be a paramedic. Since everything happened that Saturday morning, people have been praising the little boy as a hero. Hear their amazing story below!